Tony Pasos vs Mamarizaev Jahongir Cage Rage Contenders 8 Sat, Feb 2, 2008 (3:54) Tony Pasos vs Mamarizaev Jahongir Cage Rage Contenders 8 from The Troxy in London, United Kingdom on February 2, 2008. 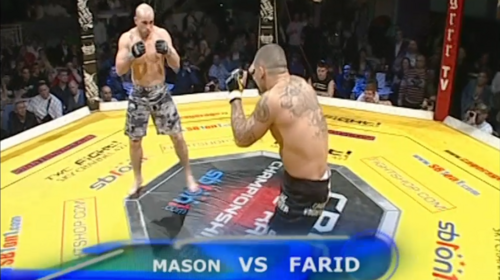 Jack Mason vs Kym Farid Cage Rage Contenders 8 Sat, Feb 2, 2008 (6:20) Jack Mason vs Kym Farid Cage Rage Contenders 8 from The Troxy in London, United Kingdom on February 2, 2008. 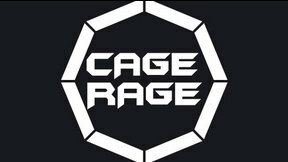 Chris Greig vs Kevin Simms Cage Rage Contenders 8 Sat, Feb 2, 2008 (4:25) Chris Greig vs Kevin Simms Cage Rage Contenders 8 from The Troxy in London, United Kingdom on February 2, 2008. 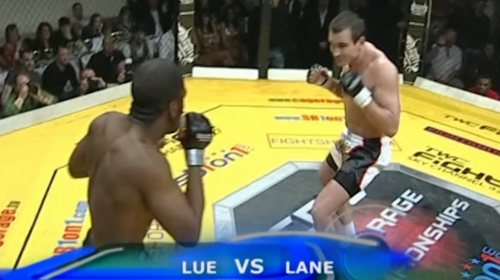 Edgelson Lua vs Matt Lane Cage Rage Contenders 8 Sat, Feb 2, 2008 (4:38) Edgelson Lua vs Matt Lane Cage Rage Contenders 8 from The Troxy in London, United Kingdom on February 2, 2008. 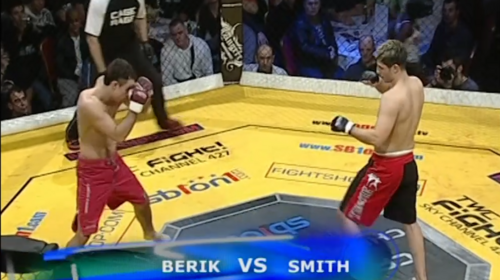 Sami Berik vs Mark Smith Cage Rage Contenders 8 Sat, Feb 2, 2008 (2:29) Sami Berik vs Mark Smith Cage Rage Contenders 8 from The Troxy in London, United Kingdom on February 2, 2008. 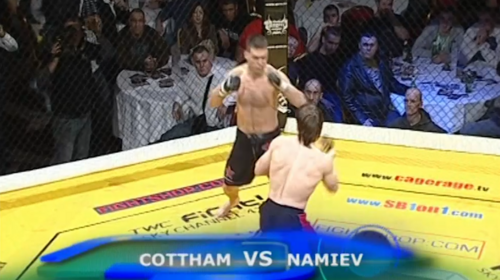 Marius Sukys vs Danny Fletcher Cage Rage Contenders 8 Sat, Feb 2, 2008 (4:28) Marius Sukys vs Danny Fletcher Cage Rage Contenders 8 from The Troxy in London, United Kingdom on February 2, 2008. 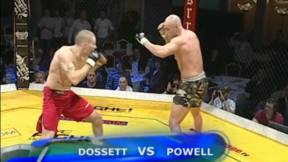 Dean Bray vs Mark Tucker Cage Rage Contenders 8 Sat, Feb 2, 2008 (12:05) Dean Bray vs Mark Tucker Cage Rage Contenders 8 from The Troxy in London, United Kingdom on February 2, 2008. 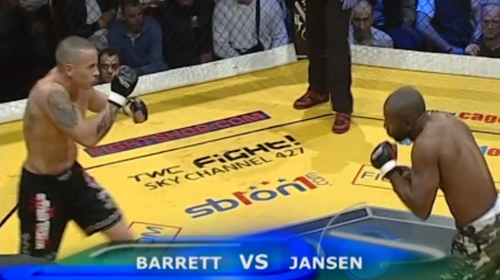 Scott Jansen vs Jason Barrett Cage Rage Contenders 8 Sat, Feb 2, 2008 (7:38) Scott Jansen vs Jason Barrett Cage Rage Contenders 8 from The Troxy in London, United Kingdom on February 2, 2008. 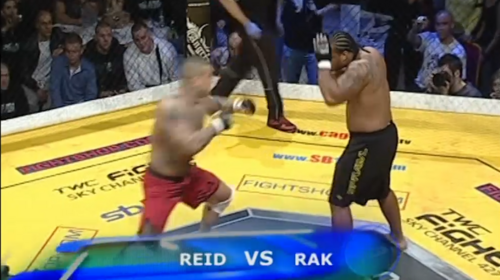 Popek Rak vs Glen Reid Cage Rage Contenders 8 Sat, Feb 2, 2008 (9:41) Popek Rak vs Glen Reid Cage Rage Contenders 8 from The Troxy in London, United Kingdom on February 2, 2008. 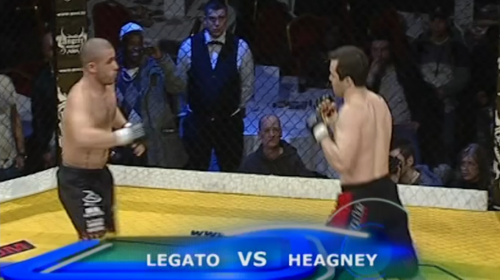 Francis Heagney vs Francesco Ligato Cage Rage Contenders 8 Sat, Feb 2, 2008 (3:30) Francis Heagney vs Francesco Ligato Cage Rage Contenders 8 from The Troxy in London, United Kingdom on February 2, 2008. Uvais Namiev vs Jody Cottham Cage Rage Contenders 8 Sat, Feb 2, 2008 (3:46) Uvais Namiev vs Jody Cottham Cage Rage Contenders 8 from The Troxy in London, United Kingdom on February 2, 2008. 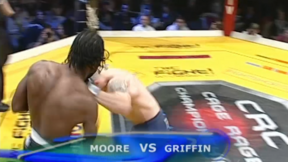 Richard Griffin vs Paddy Moore Cage Rage Contenders 8 Sat, Feb 2, 2008 (4:05) Richard Griffin vs Paddy Moore Cage Rage Contenders 8 from The Troxy in London, United Kingdom on February 2, 2008.